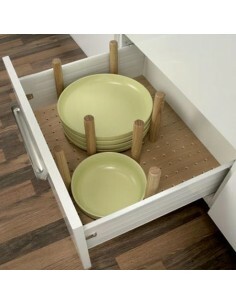 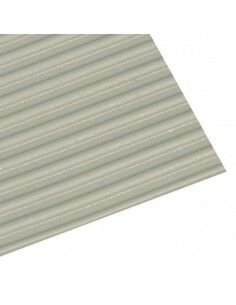 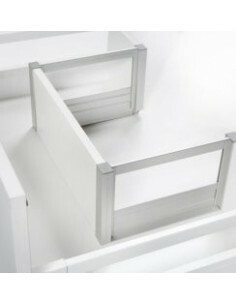 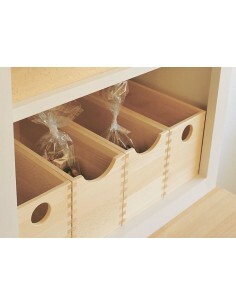 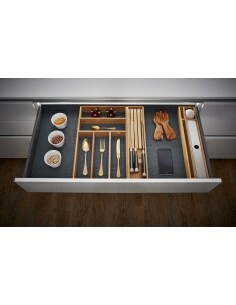 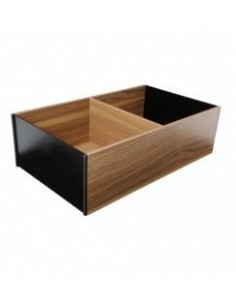 Kitchens are generally designed today including many pull outs drawers. 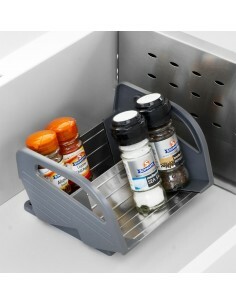 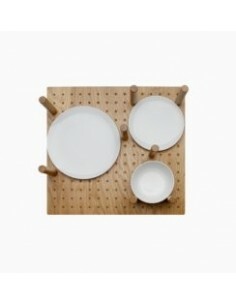 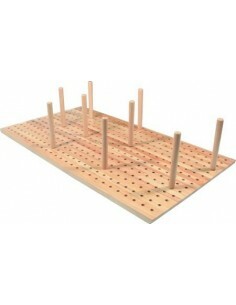 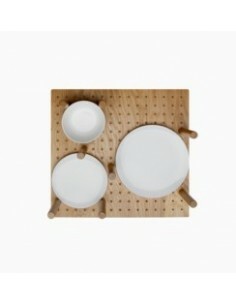 This offers a superb way of accessing all of the kitchen cabinet, even right at the back. 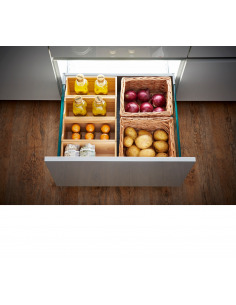 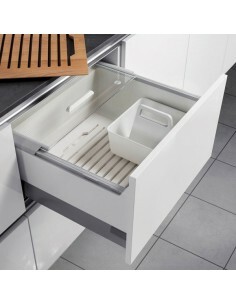 To enable maximum storage space with in deep drawers, a variety of inserts are a great way enable all of the valuable space is utilised. 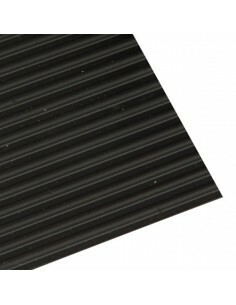 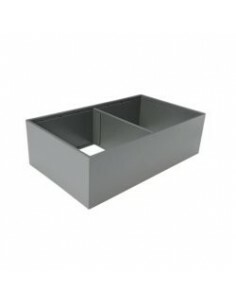 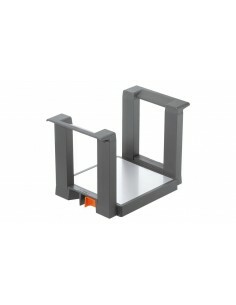 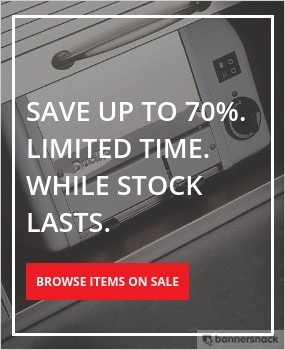 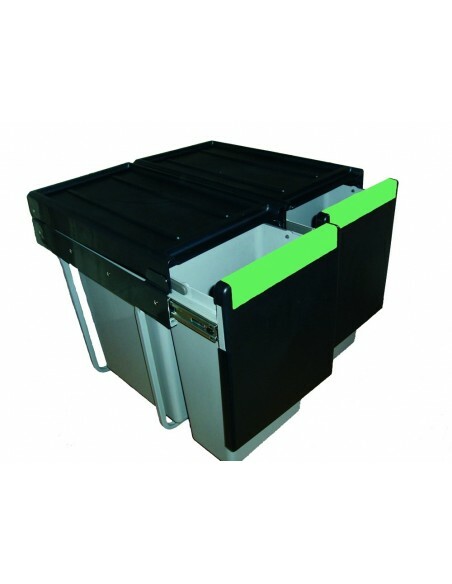 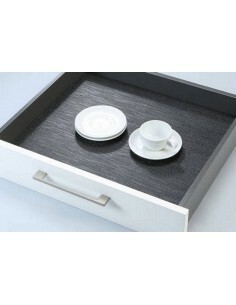 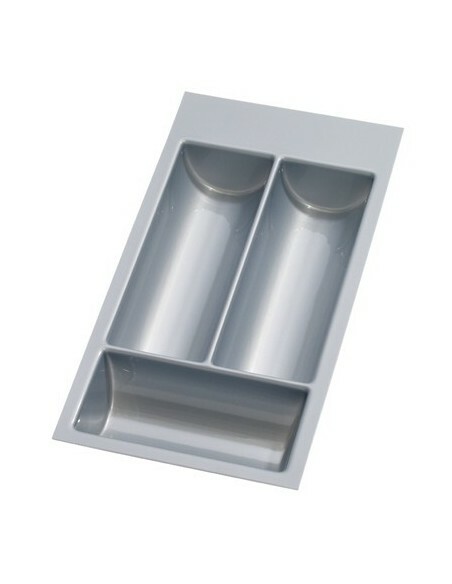 Here is a range of deep drawer inserts to include, plate stacks, container storage boxes, or recycling waste bins.